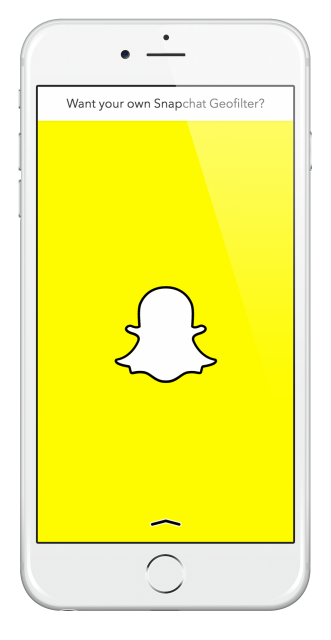 Snapchat is one of the more popular of all the social media apps and most users will be happy to learn that there is now an app called Snapchat++. This is a modified version of the stock app and includes a few extra features that you won’t find in Snapchat. Normally you would need to jailbreak to get these features but now you can download Snapchat++ without having to download Cydia first. Do be aware that if you are using Snapchat and Snapchat++ at the same time, you might find a conflict arises. Also, if you update the stock app, the tweaked version may disappear from your iPhone or iPad and you must reinstall it again. It is best to delete the official Snapchat app before using Snapchat++. 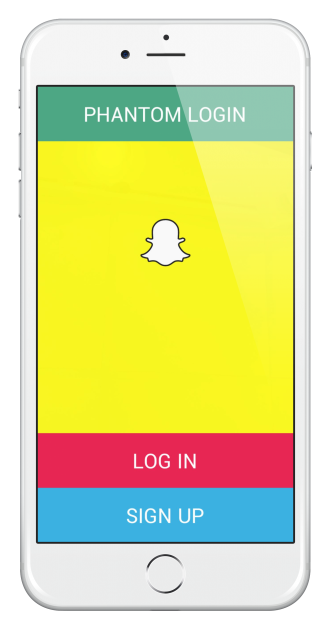 Wait for Snapchat++ to be installed on your iOS device and then you can begin using it. There is one more thing that you need to be aware of. Neither we nor the developers of Snapchat++ will take any responsibility if your official Snapchat account is suspended or deleted because the official developers have found out you are using a tweaked app. Like all apps, Snapchat++ requires a certificate to run but this may not be a valid certificate. Apple regularly checks for and revokes all non-valid app certificates, causing your apps to crash. To get around this, you must download Anti Revoke, a tool that blocks the revocation and leaving Snapchat++ running smoothly for as long as you want it. Let us know your thoughts on Snapchat++ and, to stay up to date with all the latest developments, follow us on Facebook.